Collection of 'Most Creative Animal Inspired Designs and Products' from all over the world. 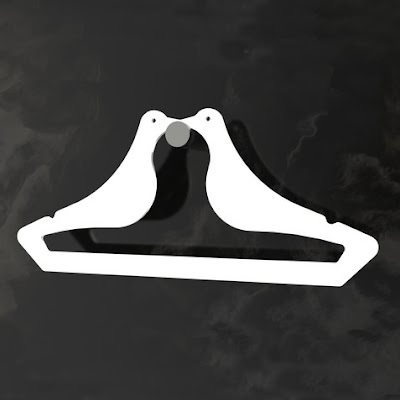 Pigeons Valet Hangers: These coat hangers are separable from the wall fixed pivot. 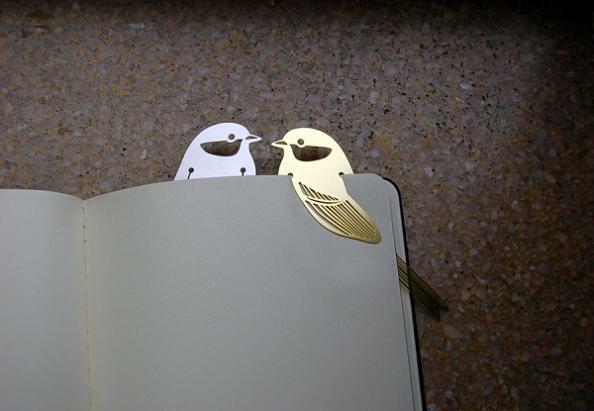 Bird Bookmark: A playful and cool bookmark designed by H Ming Chen. 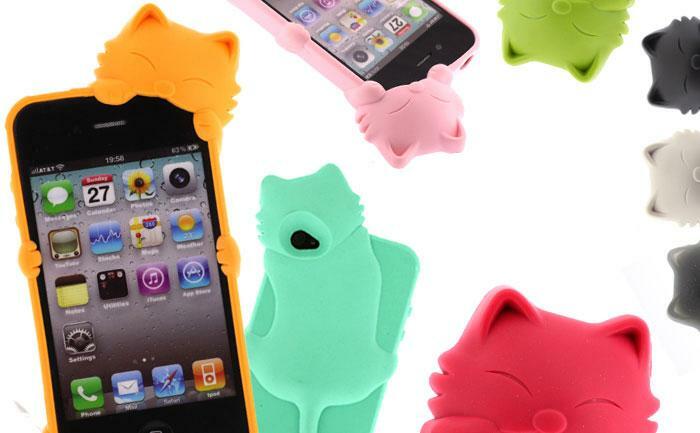 Kitten iPhone Case: Shaped like a kitten, this case looks like its holding an iPhone when you attach the cover on your iPhone. 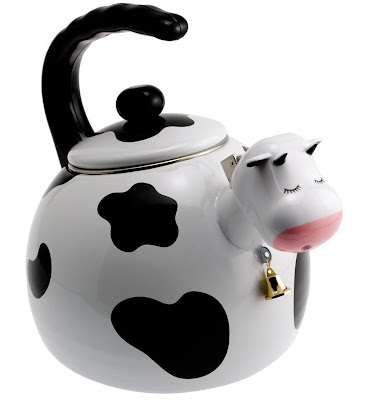 Cow Whistling Tea Kettle: The kettle is made of enamel on steel (both inside and out) while the holder and spout are made of durable plastic. 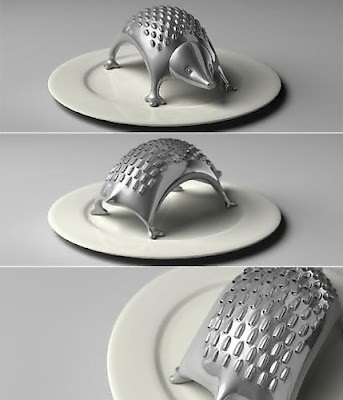 This tea kettle will make a great addition to your kitchen, and will bring a smile to your face every time you heat water for tea. 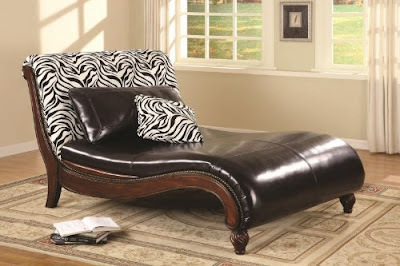 Zebra Pattern Back Chaise Lounge Chair: The zebra pattern back chaise lounge chair with accent pillows makes a very stylish addition to any home and is sure to get the attention of all your guests. Pig USB Hub: This cool USB hub comes in the shape of a pig. Wrenz Speakers: These birdie speakers come in mirror finish, sized small enough to be placed in the palm of your hand, yet the output is powerful with a high-quality rich sound. 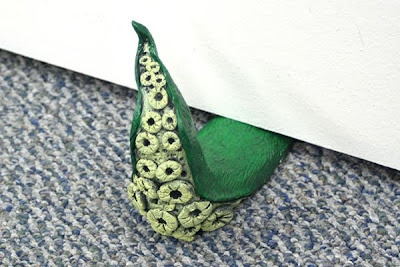 Tentacledoorstop: This handcrafted unique doorstop works on all kinds of floor carpet, wood, concrete, laminate, and more. 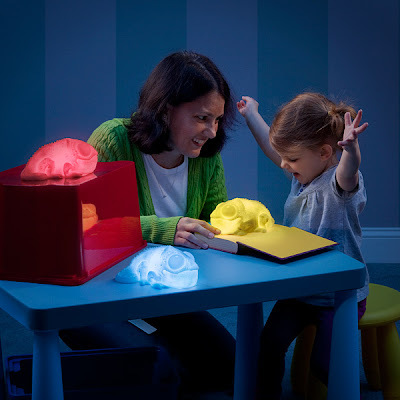 Color Copying Chameleon Lamp: The color changing chameleon lamp dynamically matches the color of whatever surface he sits on. 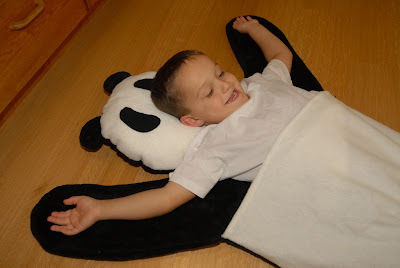 Panda Sleeping Bag: A cute sleeping bag made from warm and comfortable fleece, its head doubles as a pillow, hands can be used for hugs and it comes with a side zipper for easy in and out. 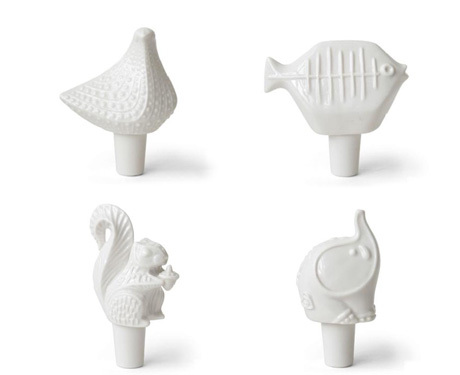 Menagerie Bottle Stoppers: Four cheerful bottle stoppers in classic animal shapes. Hooded Hippo Bathrobe: This lavender terry bathrobe features two terry ties in front, two smiling white hippo teeth over the head, appliqued gray eyes, hippo ears and a hippo's tail. 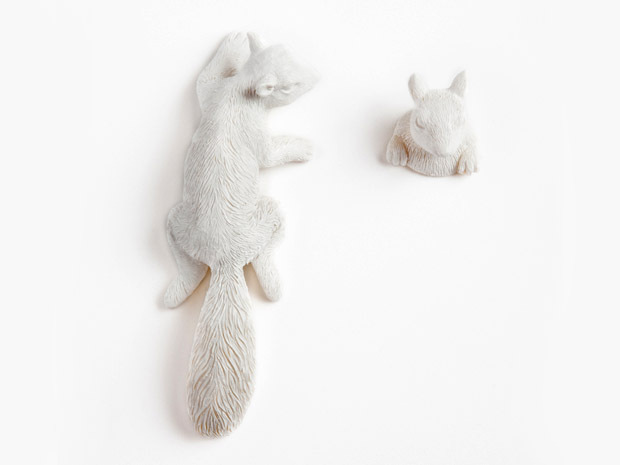 Hide and Seek Wall Hooks: C Lundgren designs these cool hide and seek squirrel hooks. 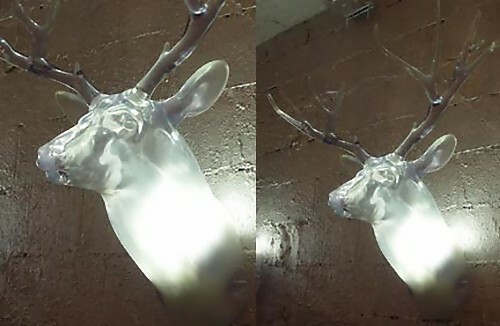 Trophy Light: Its an limited edition unusual light design. 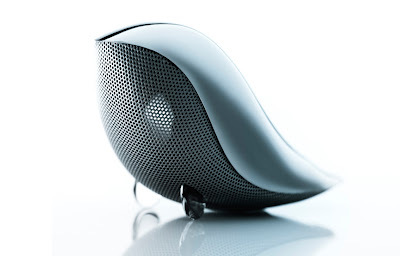 15 Cool Speakers and Unusual Speaker Designs - Part 5.